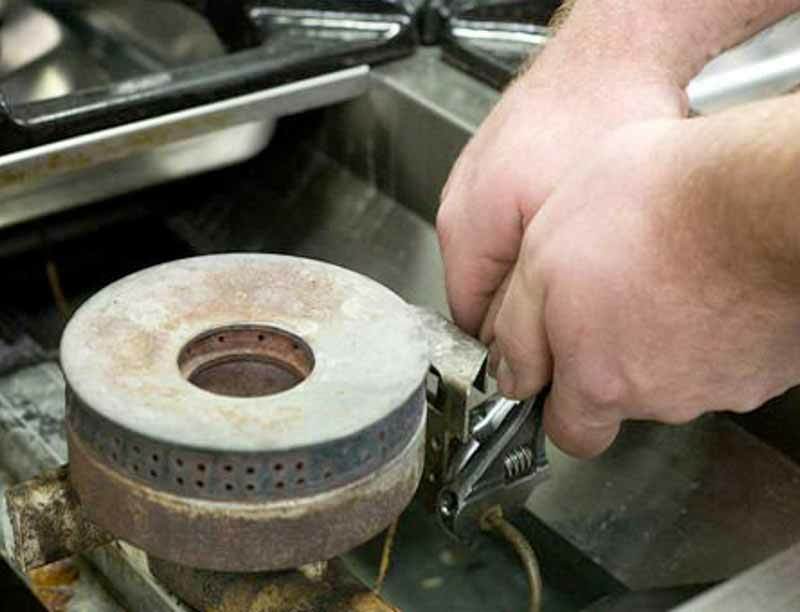 Incredibly experienced in catering equipment repairs, our catering repair services are unprecedented. 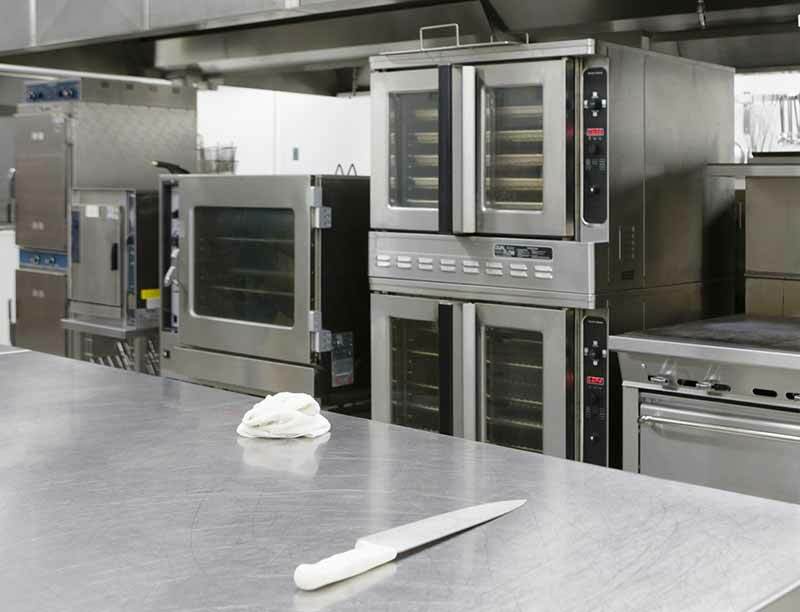 We provide an extensive range of commercial kitchen repair, catering equipment repairs and maintenance services at the most competitive prices in Southampton, Hampshire. With an exceptionally adaptable expert team of catering equipment engineers, we can initiate catering equipment repairs across a large body of establishments, including pubs, bars, clubs, hotels, restaurants, leisure centres, care homes, schools, colleges, universities, nurseries, hospitals, café’s and factories. We supply and install brand new kitchens and bathrooms, both commercially and domestically. Offering a full commercial kitchen installation, Caterfix UK will be with you from the ground up. The first phase of the commercial kitchen installation begins with a survey. We’ll meet with you, and begin the planning and design process. This way we can tailor the commercial kitchen to your requirements and preferences, and ensure we get the right fit for you. For the second phase, our proficient team of catering engineers will then begin installing your commercial kitchen. Because we would have already done a meticulous survey, the installation process will be quick and easy. Caterfix UK have 20 years of experience in the trade business, so you can rest assured that your kitchen will be fitted with the highest standards of craftsmanship and professionalism. To round off the commercial kitchen installation process, we also guarantee your kitchen’s first year, from the date of installation. This means we’ll cover you for any problems for a whole 12 months, completely free. Once that year has expired, you can opt for one of our 12-month retainer options. We supply our specialist commercial kitchen catering equipment repairs and maintenance services to many different organisations across Southampton, Hampshire and surrounding areas. We serve Pubs, Bars, Clubs, Restaurants, Cafés, Hotels, Schools, Colleges, Universities, Nurseries, Leisure Centres, Hospitals, Retirement Homes and Factories. From commercial refrigeration, ovens and cold rooms to freezers, chill cabinets and ice makers – our service covers all types of repair. The image below shows an ice machine that had been neglected, resulting in the violation of health and safety standards and the deterioration of equipment performance. 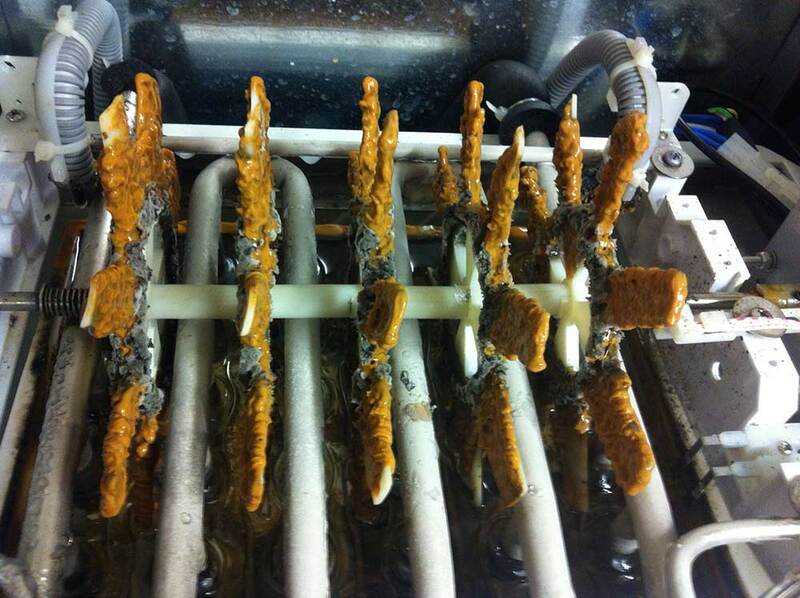 Our team of expert catering equipment engineers were able to fix this machine professionally and swiftly, allowing for its continued operation. We specialise in making sure your catering equipment runs smoothly and is in full compliance with current health and safety standards. Our extensive range of catering equipment allows us to be a one-stop shop for any catering supplies you require. We also offer wall cladding, flooring, extraction,ventilation and splashback. Not only is our catering equipment range accommodating, it also excels on quality. All brand new catering equipment comes with a 5-year guarantee, whilst used catering equipment comes with a 3-month guarantee. This ensures product quality and longevity, another reason to choose Caterfix UK, today. 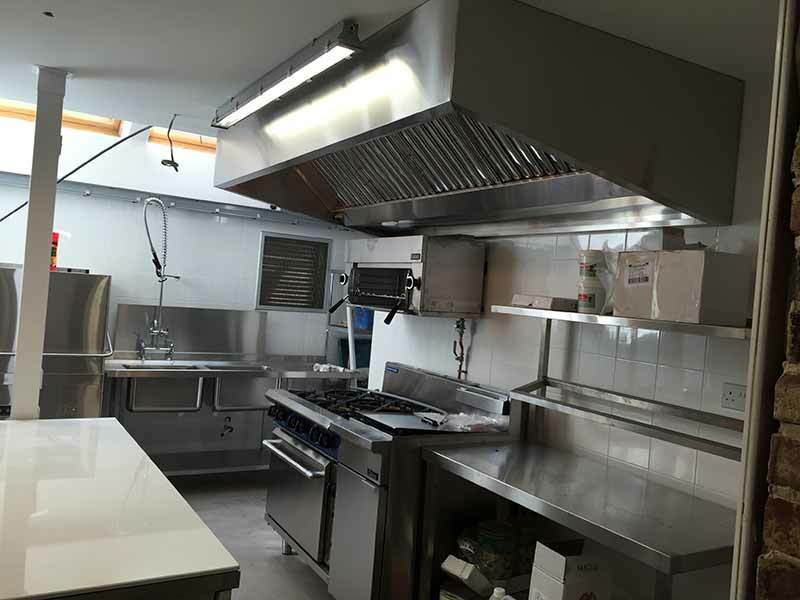 Our expert team of highly skilled catering equipment engineers can repair any type of commercial kitchen catering equipment. We stock an extensive selection of replacement parts, meaning we can fix 90% of all catering equipment problems on the very first visit! Based in Southampton (Hampshire), our engineers cover most of the South of England and also provide a reliable 24-hour emergency catering equipment repair service. In the unlikely event our expert team of catering equipment engineers are unable to solve your catering equipment problems, we also offer an extensive assortment of catering equipment sales. Our product scope ranges from cooking ranges to service trolleys. We cover a comprehensive scale of needs, including cooking, preservation, preparation, storage, display and cleaning. 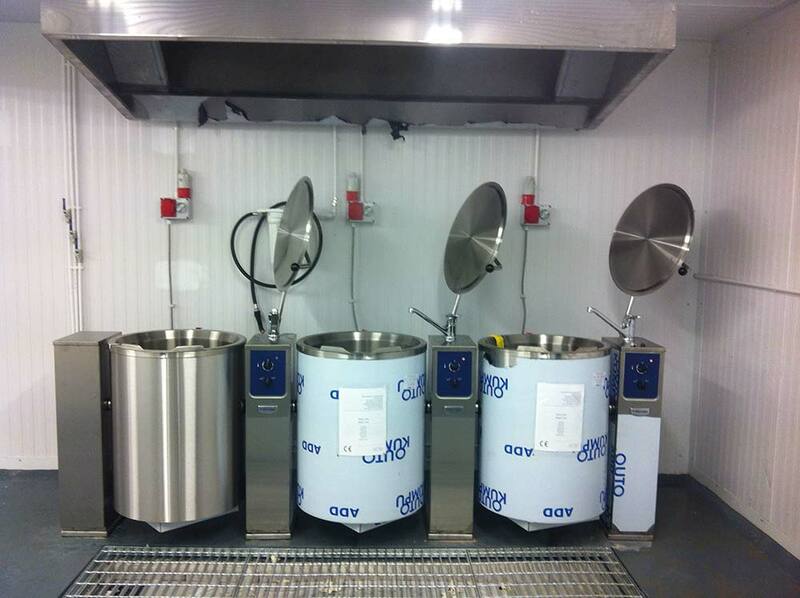 View our Catering Equipment Sales page to find out more. Our rapid emergency call out service is available 24 hours a day, 7 days a week. We offer quality commercial kitchen services at the most competitive prices. We supply a range of new and used commercial catering equipment. Here at Caterfix UK we offer an exclusive 12-month retainer deal, which comes in three varieties. The most extensive choice covers all labour and call-out charges, as well as two services. This is the ultimate choice for any catering business or commercial kitchen. The second choice includes no call-out fee, and a reduction in labour costs. Cost-effective yet substantial, this choice has a lot to offer for any commercial kitchen. The third choice will cover you for 30 call-outs, and then you’ll receive a reduction in your call-out cost thereafter. This is our most cost-effective choice, and perfect for start-up businesses. Our 12-month retainer is available on a rolling contract, and you can even opt for a short trail period before committing to the full 12 months. 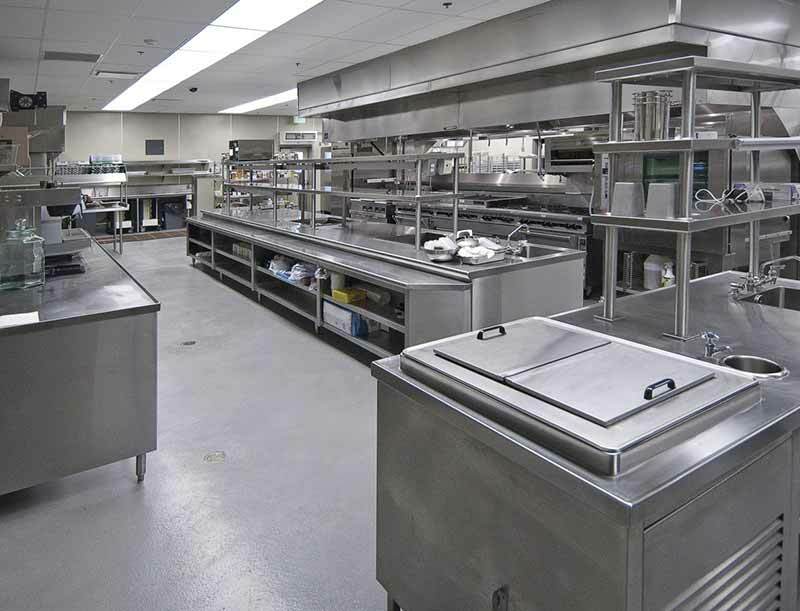 Keep Caterfix UK by your side, and ensure high quality catering equipment repairs. We are confident we can match or beat any quote. Get in touch with us and find out how we can help with your commercial kitchen catering equipment requirements.